Long before I was born, Sears served as America’s first Amazon, allowing the entire country (especially rural parts of it) to mail order just about anything from a fat catalog. They didn’t offer two day shipping, but they delivered at a time when no one else did. This continued for well over a 100 years, filling the nation with all manner of wants and needs until the turn of the century, after which the company grew too established, too entrenched, and out of touch for their own good. As retail since consolidated and shopping moved online, Sears stayed put. With exception to a discounted washer and drier, I haven’t purchased anything from them in nearly two decades. In the ’80s and ’90s, however. I worshipped at the alter of Sears. As a boy, I would scour their quarterly catalog again and again before eventually paying a visit to the store with my mother in hopes of convincing her to buy what I had obsessed over. 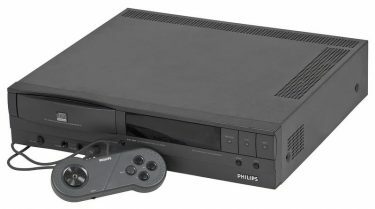 Later as an adolescent, when darkened “electronics departments” became a thing and while my mother shopped the rest of “the mall,” I would regularly stay for hours in an ambient corner of Sears to play, watch, and listen to the latest and greatest home entertainment gear, especially high-end gaming consoles on big screen TVs that I couldn’t afford (a la CD-i and 3DO). At their peak, Sears owned more than 3,500 stores and employed more than 300,000 people. Today that number stands at just 900 and 90,000 respectfully and dwindling fast. I can’t begin to express the amount of quiet solitude and retail therapy I enjoyed during my time with the Sears catalog and store—two things that undeniably changed America, even though America went on changing without them. Why do I have such fond memories them? Why do I care about something I no longer supported for the latter half of my adult life? Nostalgia is the answer. 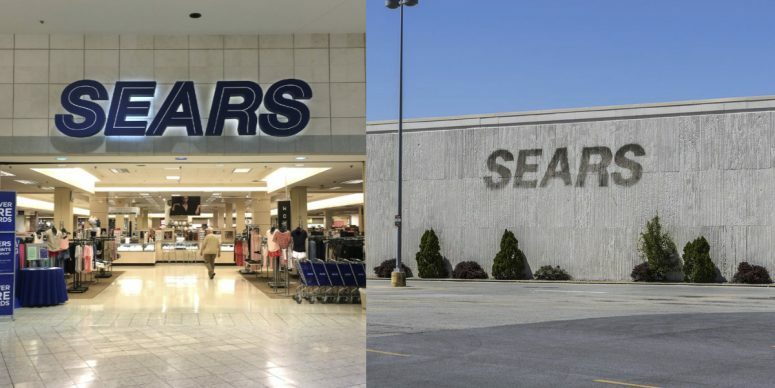 By close association, Sears was a memorable and dreamy part of my upbringing. Their death is just the latest nail in my childhood coffin, which stings a little. Even though I don’t believe in the “good old days” and while acknowledging that my adult life is better than my happy childhood, I still get sentimental with warm boyhood memories. I still have trouble saying goodbye—not to mention letting go of—romantic seasons from my past life. It’s a problem—albeit a high-functioning one.